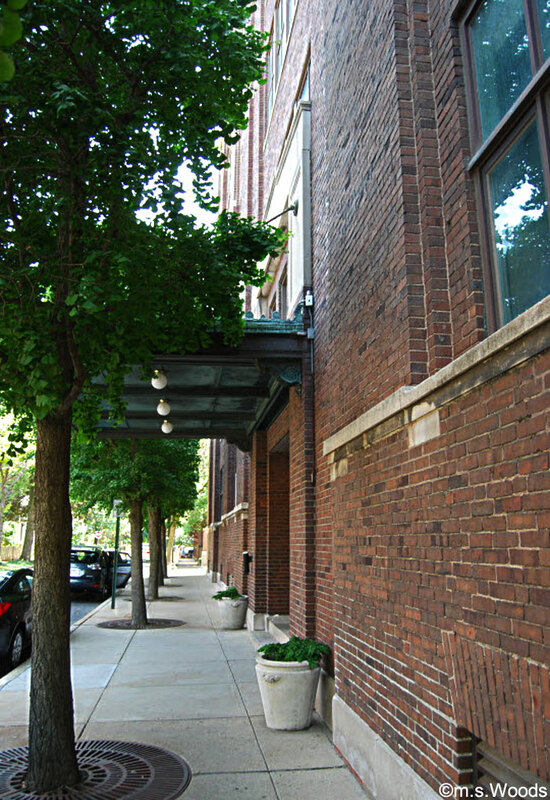 Nestled in the historic Lockerbie neighborhood of in downtown Indy sits an elegant 4-story brick building known as Lockerbie Glove Condos, or simply, "430 N. Park Ave." This historic building, a former glove factory built in 1904, was transformed into an upscale condo community nearly a century later by the prominent architectural firm, Archonics. 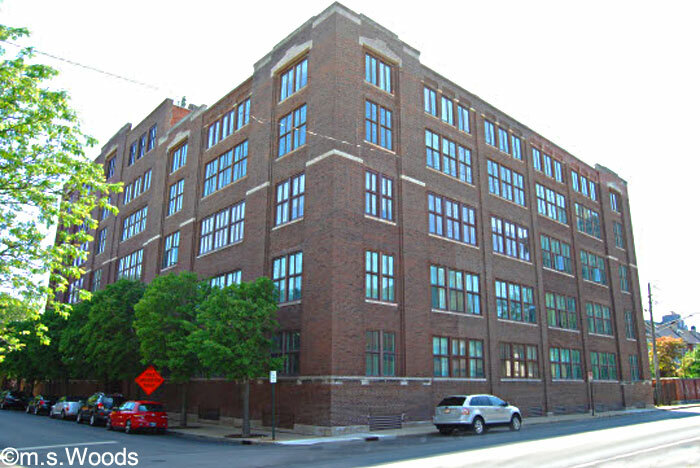 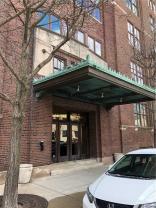 Lockerbie Glove Company condos are just steps away from the Mass Ave. cultural district, a prime downtown area that is home to a cornucopia of shops, restaurants and countless other attractions. 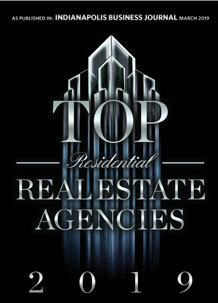 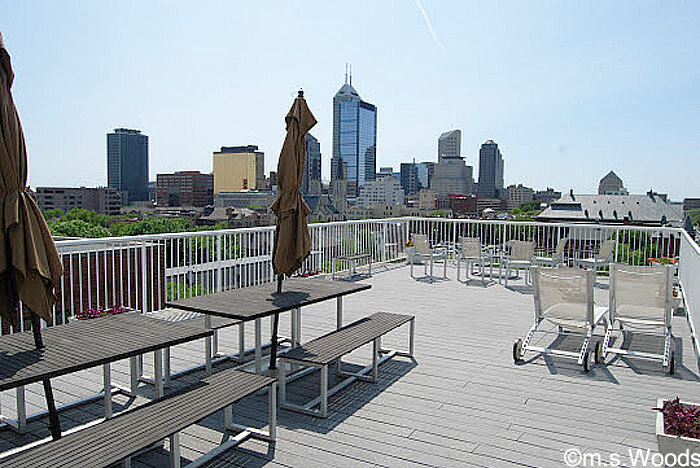 Residents enjoy common access to the amazing rooftop, which offers sweeping, panoramic views of downtown Indianapolis. 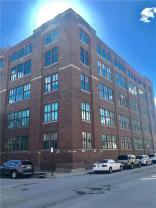 Amenities include high ceilings, marble and granite counters, hardwoods floors, updated bathrooms, modern kitchens equipped with the latest stainless steel appliances, cherry-finished cabinetry, oak floors in living room, kitchen and hallways, exposed interior brick and secure basement parking. 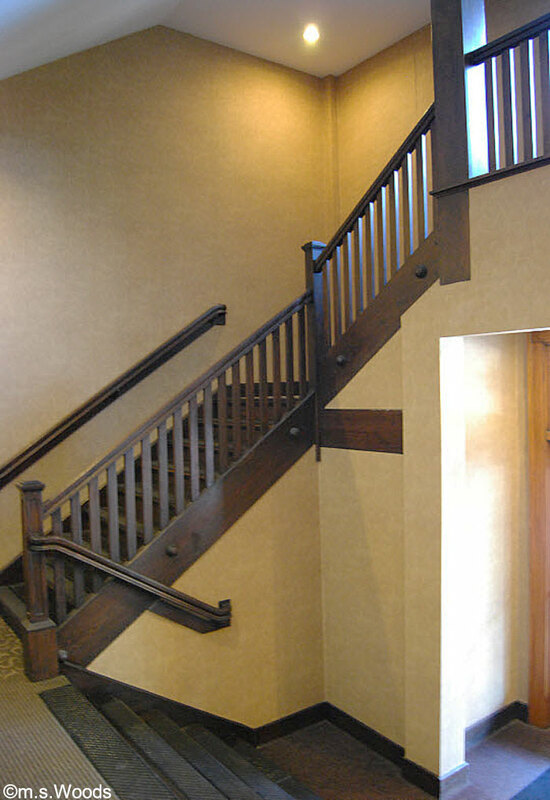 The gorgeous woodwork in the common areas harkens to the building's storied past, a time when the city's culture was on the rise.